What do you need to be more excited about your life? How would you design a happy moment? Boom! Attitude! Who expected that from Ted? To begin with, the one constant thing in our life is change. By the same token, we are surrounded by change, and it has a dramatic impact on our lives. Correspondingly, we can’t avoid it because it finds us, challenge us, and forces us to reconsider how we live. The one constant thing in our life is change. All things considered, sometimes changing our circumstances isn’t possible. Or it’s not possible quickly enough. At the same time, we may want a less drastic change. In any event, we want to be happier. First of all, it’s possible to stop the cycle of wishing things were different. With this in mind, take control of your thoughts and reactions to events and people. Breathe: First, take a deep breath. As a matter of fact, take a few. For one thing, this important step allows us to calm down and do the rest of the things on this list. Laugh: Laughter gives us an immediate positive mood boost. For this reason, it is linked to everything from improved physical health to a better social life. All in all, whether you crack a joke or a friend says something funny, humor is a key to our attitude. Practice: By and large, any skill develops with practice. For this reason, it’s part of the process to mess up. As a result, it takes time become good at attitude adjustment. Accordingly, repeat #1 (breathe) and #2 (laugh) as part of practicing. As a certified Health and Wellness Coach, I am not about showing you the error of your ways… To clarify, coaching is about energizing you as you rediscover the strengths you possess to manage your life. Together we can explore ways to meet your goals for improved healthy well-being. In essence, I work with you to make it easier for you recognize and achieve the best you are capable of being; inspiring an active, healthy, and vital life, now and tomorrow. 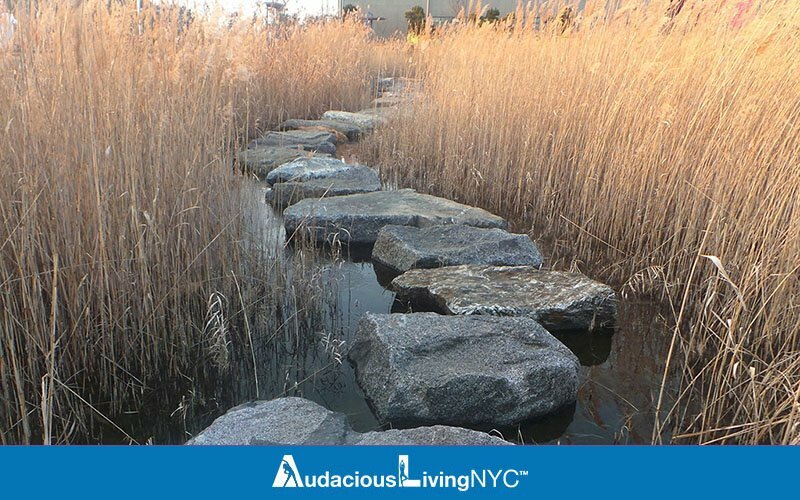 Contact me through Audacious-Aging.NYC®, to get started.